The end of the 9-5 mindset can be interpreted in two ways. Employees and employers may associate this idea with the ability and willingness to work outside of traditional office hours e.g. nights and weekends, and beyond the confines of office walls (telecommuting). The second way of digesting this concept involves acceptance of performance measurement on the basis of achieving quality results rather than the number of hours worked. I believe in flexibility where job requirements and advancements in technology allow. In fact, as mentioned in a previous post, I am currently on a partial work-from-home arrangement due to a pregnancy-related health condition (Hyperemesis Gravidarum). I am also willing to work extra hours when needed, like to help cover for a coworker or to meet an unplanned and urgent client deadline. However, a recurring need for overtime, as learned from my past experience in Supply Chain, is a symptom of chronic inefficiency. If employees are rewarded for regularly working excessive hours – whether the reward is in the form of money or recognition, the employer is cultivating a culture that encourages waste. Overtime may be a sign of working harder but with insane frequency, becomes the total opposite of working smarter. 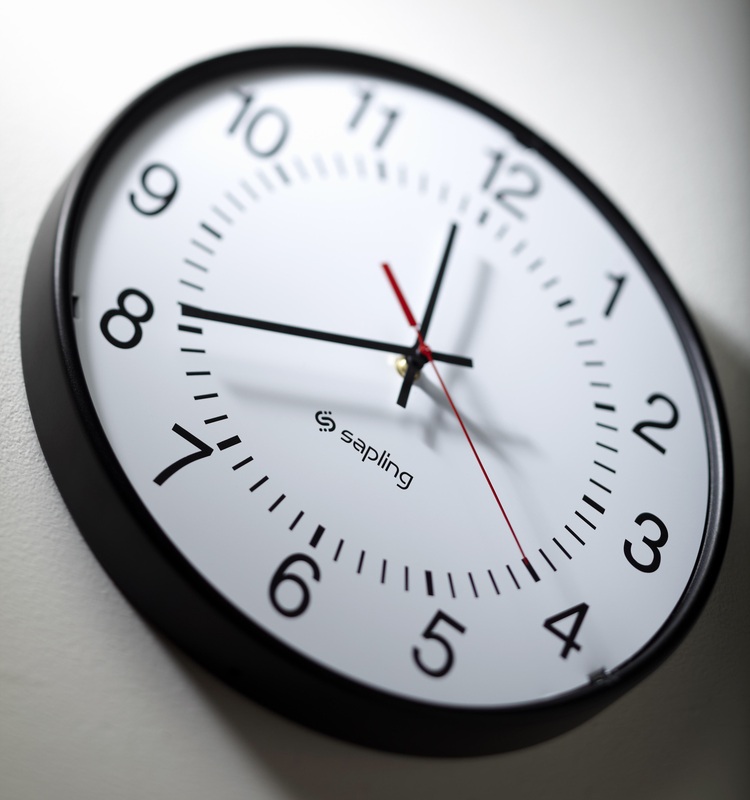 If people are expected to put in more hours all the time, the underlying reasons should be investigated. The usual suspects are: poor planning by management (why not hire more people or reallocate tasks? ), weak/inconsistent worker performance (could tasks be finished in less time?) and systemic issues (could methods be further simplified/automated?). Time is a valuable resource that companies should invest with the same thinking as they do money: why spend more, when you can get more – for less?